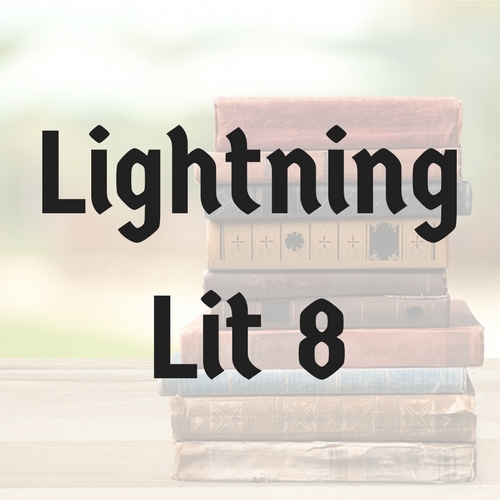 8th grade Lightning Literature from Hewitt Homeschooling, adapted to fit the needs of modern gifted learners. This is a year-long course condensed into a single semester. Weekly webinars are 50 minutes long. Recordings are available for students who miss a session. Categories: Literature, Spring 2018, Spring 2019. Tag: Standard Semester. *Although To Kill A Mockingbird is listed in the student guide, it is not included in this course due to time constraints. This is an 8th grade literature class that has been condensed into a single semester for gifted readers. 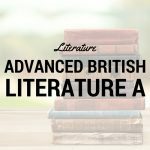 Elementary students who are strong readers may also find this course appropriate. 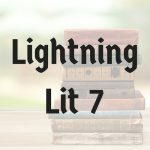 Lightning Lit 7 recommended. Student must be able to read fluently at the 8th grade level or above. Student should also be able to write a basic paragraph independently.